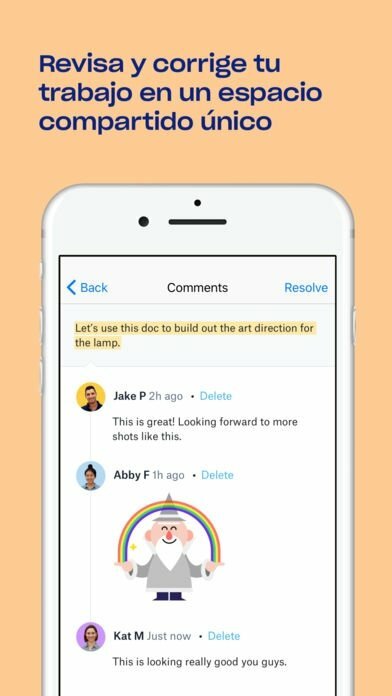 Instant messaging and chat applications and cloud services are technologies that have been developed over the last few years to increase the productivity of projects and work teams. 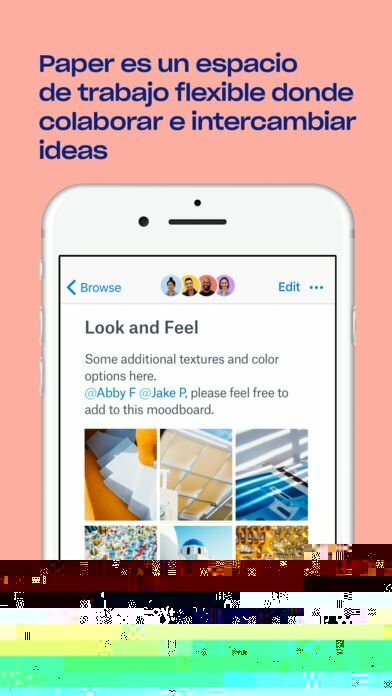 One of the latest examples is this Dropbox Paper, the application developed for iPhone and Android by the company known for offering online storage solutions for particulars and companies. 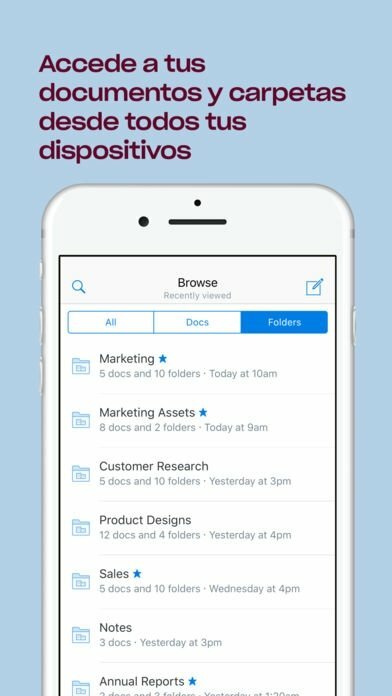 It's not hard to know what Paper by Dropbox is: an online workspace in which the members of a project can upload their versions of the tasks they carry out to put them in common and develop them collaboratively by all team members. Thus, any of them can edit any aspect of the latter whenever they consider it appropriate. 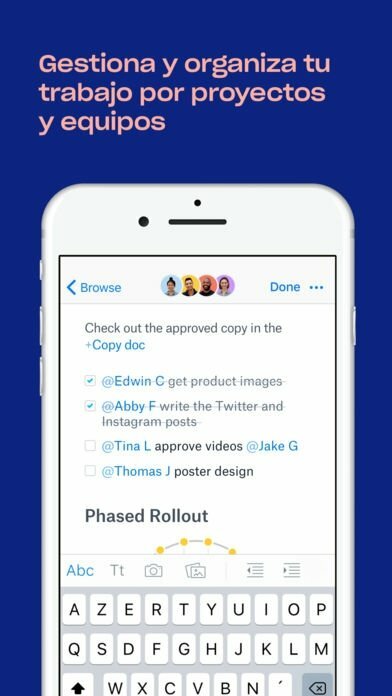 With this app, all the work of a team will be developed in the same place. Check the work of the rest of the team from a single place. 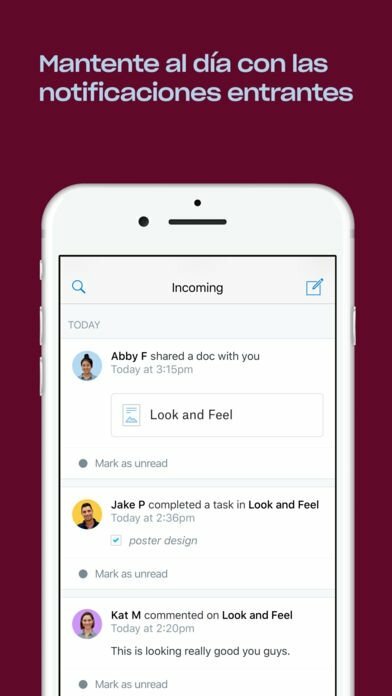 Create new documents or edit existing files and share them with the application. Contribute towards the progress of the projects publishing and answering comments about the tasks even if you're not on your PC. You don't need a desktop version. Carry on working even if you haven't got an Internet connection thanks to the fact that the app saves the docs automatically to be able to modify them when you're offline.